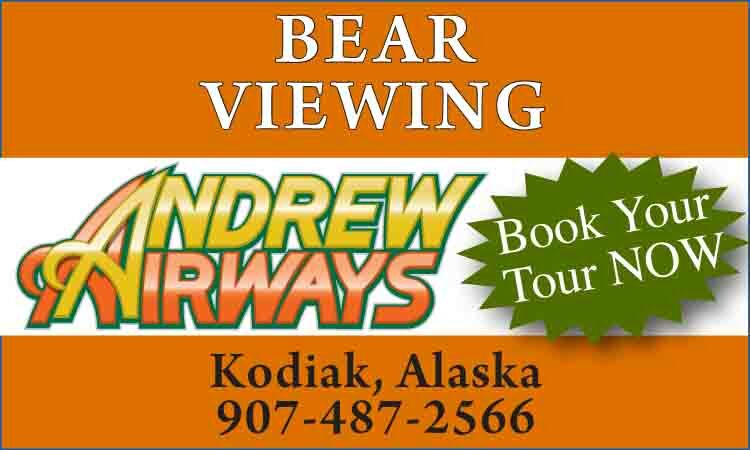 The Deh Cho region is located in the southwest part of the Northwest Territories with access via the Liard Trail north from British Columbia or air connections to Fort Simpson from Fort Nelson, B.C., Whitehorse, Yukon or Yellowknife. Communities include Fort Simpson, Fort Liard, Wrigley, Nahanni Butte, Jean Marie River and Trout Lake. This region was once home to a mysterious aboriginal band called Nahaa or Nahannis. The name is translated as "People over there far away." Legends of wild mountain men, a white queen, evil spirits, lost maps, lost gold and headless men are myths that prevail to this day. The Deh Cho region is a natural playground of forested hills, mountains, clear, clean lakes and rivers. Outdoor adventure is also big in this region with camping, fishing, hiking, canoeing, rafting, nature watching and hunting. The Deh Cho region is home to the UNESCO World Heritage Site, Nahanni National Park. The park itself protects the wild, beautiful heritage of the mountains and valleys, including Virginia Falls, which is twice the height of Niagara Falls. 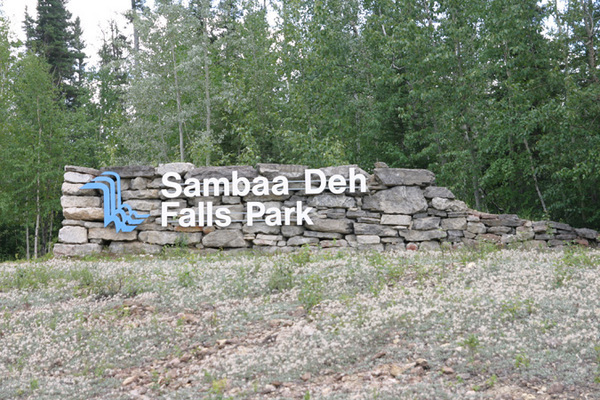 Territorial parks are located at Sambaa Deh Falls Park, Fort Simpson Campground and Blackstone Park. 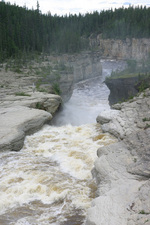 Main attractions in the Deh Cho region include side trips to Nahanni National Park and Virginia Falls and rafting or canoeing the wild South Nahanni River. Special events include the Beavertail Jamboree in Fort Simpson to celebrate the arrival of spring. 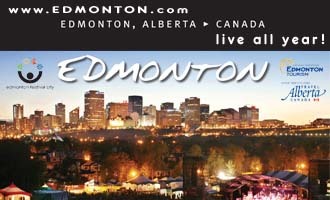 Fort Providence hosts their annual Mackenzie Daze Celebration in August. On the Canada Day weekend (July 1), Fort Simpson celebrates with their annual Open Sky Festival.